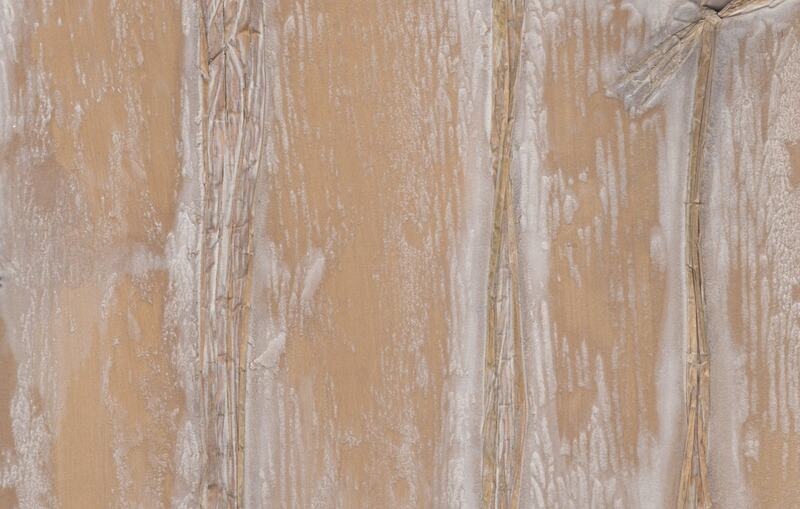 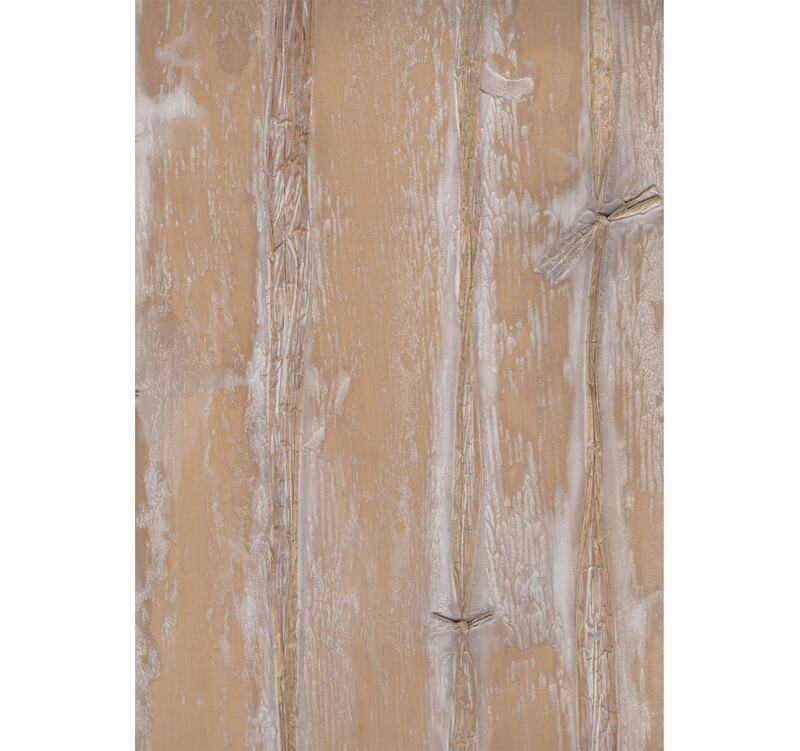 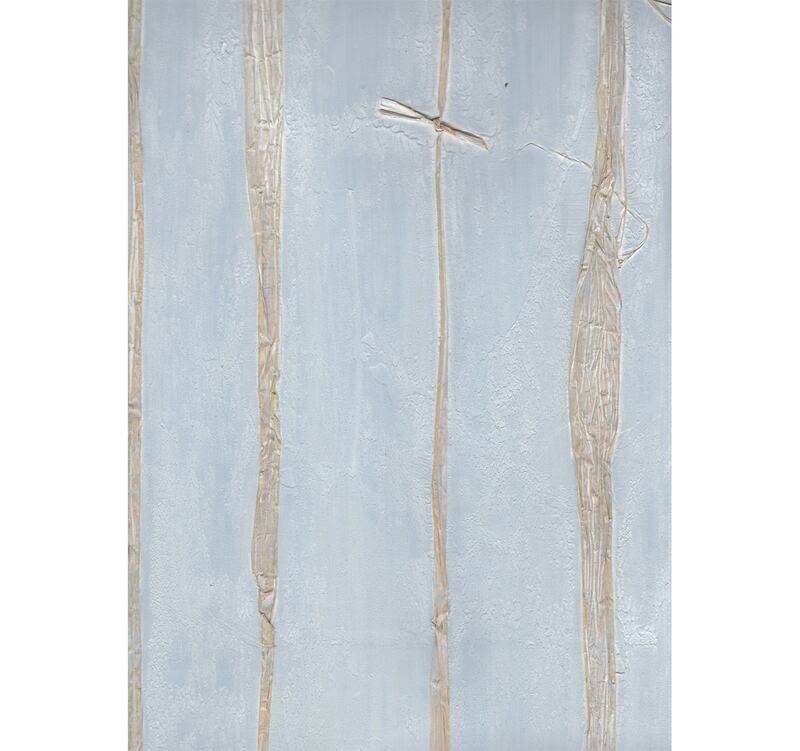 Give your interior real character with Riff Raff, a handcrafted surface inspired by the weathered walls of rural architecture. 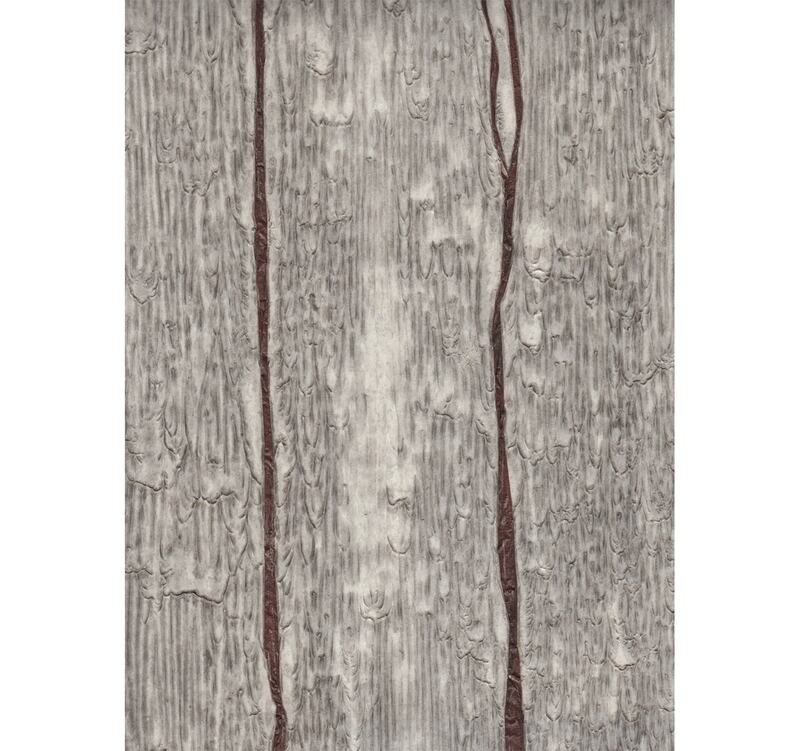 This unique effect is achieved using interwoven raffia stripes to create a smattering of irregular patterns and textures. 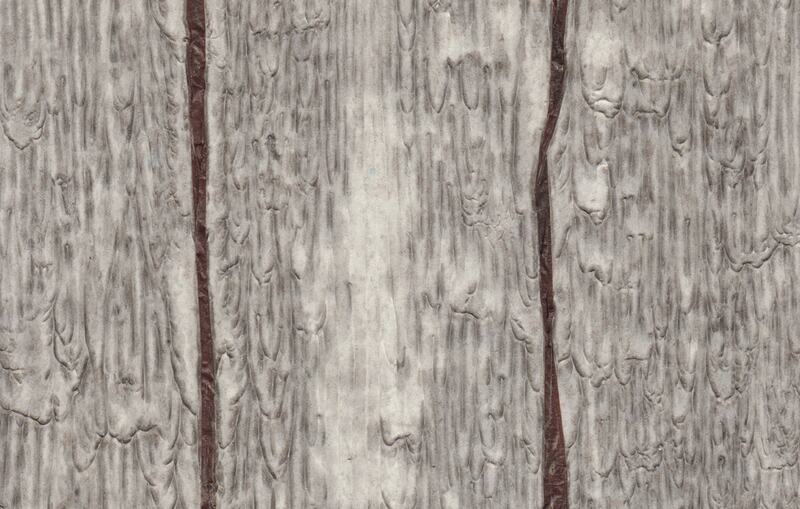 Available in a range of shades, including Aspen, Wedgewood and Rustic Barn.